We are grateful for each and every donation, big or small. 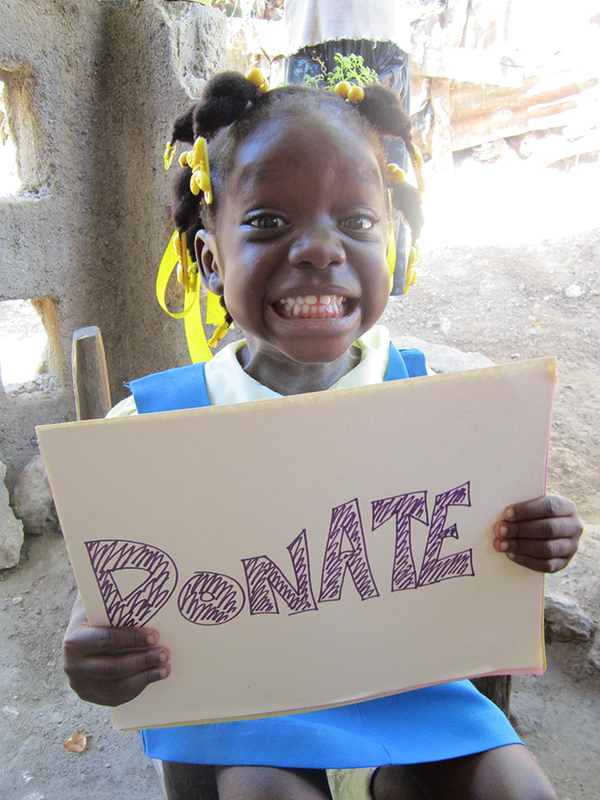 Every single dollar donated to Haitian Families First benefits the children and families in our care. The at-risk families identified by Haitian Families First (HFF) each have unique critical needs and circumstances putting their ability to remain a family unit in danger. In Haiti, it is often a lack of basic social services that leads loving parents to feel forced to give their children up to institutions. Thanks to HFF, 99% of the children in our programs—who would have been institutionalized without our support—are now living with a family member in a loving home where their needs are met. 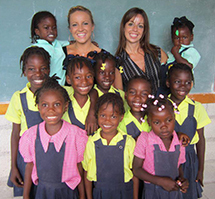 The ultimate goal of HFF is to have each family we serve reach self-sustainability. We do this by tailoring our services to their needs through three core programs: Nutrition, Health + Wellness, and Education. Prefer to send a donation by check?